Obituary for Mervin Leroy Stahlman | McEntire-Weaver Funeral Home Inc.
Mervin Leroy Stahlman, 79, of Knox, passed away on March 5, 2018, at his home following an extended inllness. Born July 18, 1938 in Punxsutawney, he was the son of Earl and Arlene Stahlman. Mervin is survived by his wife Jean Hartzell. They celebrated 60 years of marriage in October of 2017 with all of their children and grandchildren. Mervin spent his entire life in Knox and Shippenville area. He served in the US Army from 1957-1960 of which he spent 28 months in Germany. He worked for Knox Glass for 26 years before its closing in 1986. In 1988 he suffered from a heart attack which left him disabled. It was at this time he developed a passion for the hobby of woodworking. Mervin was one of the original members who helped form the Knox Ambulance Service where he served as a first aid instructor, driver and served on the board of directors for 31 years. Mervin also served as a Scout Master of Troop 55 and a Cub Scout Master for approximately 20 years. 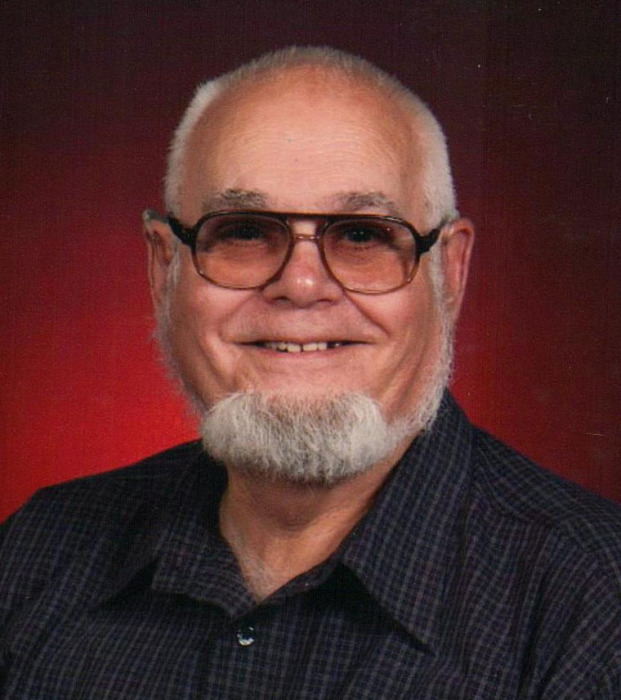 Mervin was a member of the St. Mark’s and St. Paul’s Lutheran Churches. Along with his wife Mervin is survived by his daughters Christine Chambers and her husband Steve of Kossuth, Kathy Myers and her husband Richard of Cambridge Springs, Bonnie Perry and her husband Michael of Knox and two sons Dr. Michael Stahlman and his wife Jayanne of Shippenville and Donald Stahlman and his wife Wendy of Chambersburg. his great grandchildren Brandon Chambers, Austin Chambers, Jordan, Morgan and Hunter Shook, Gretchen Sopher, Evelyne Grace Stahlman, his grandson John Wygant who lived with him for almost 20 years and his former son in law Richard Wygant. Mervin was preceded in death by his parents, and a sister Grace Stark. The family will received friend from noon to 1 pm Saturday, March 10 at the St. Paul Lutheran Church, 1051 Twin Church Road, Knox. A memorial service will be held at 1 pm Saturday in the Church with Pastor Karen Parsh officiating. The McEntire-Weaver Funeral Home Inc. in Knox is in charge of arrangements. In lieu of flowers the family request memorials are made to the Knox Area Ambulance Co., PO Box 636, Knox, PA 16232or the St. Paul’s Lutheran Church. To view and share photos or leave an online condolence please visit our website at www.mcentire-weaverfuneralhome.com.